Matforming plants grown for their large, woolly, silver leaves. Heat and drought tolerant plants excellent for rock gardens, borders. 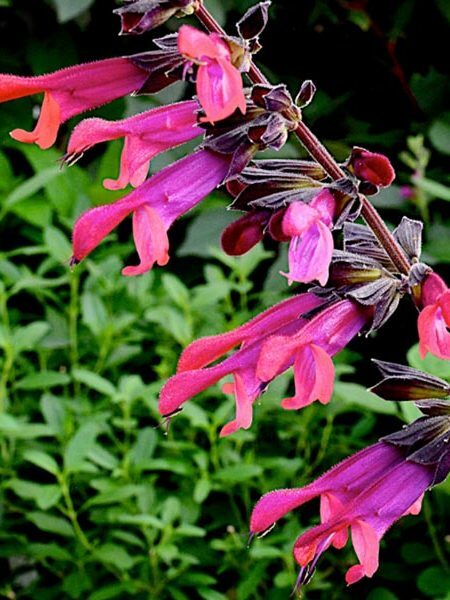 Grows 8-10″ tall. Full sun to part shade. 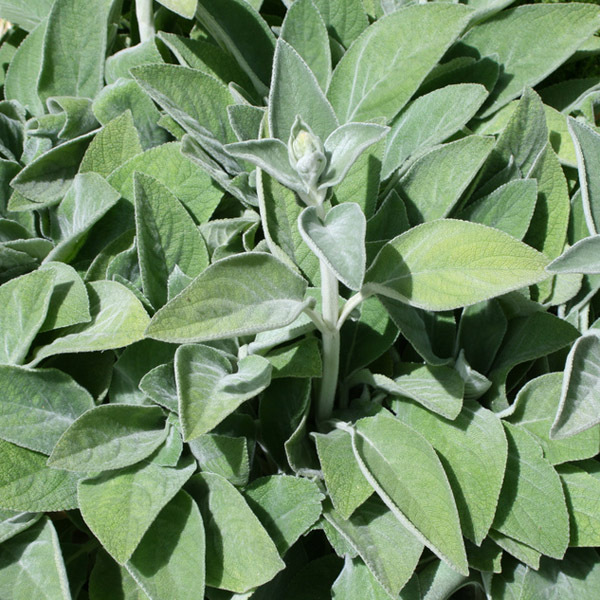 Be the first to review “Stachys byzantia ‘Helen von Stein’ (lamb’s ear)” Click here to cancel reply.